Conduits are the trunk or pipes which cover electrical wiring and cables. These conduits are used to protect and guide cables through dangerous places from damage or accident. To make them more popular in the most of the situation. Electrical conduits are usually made of flexible material, or material that can be bent, such as plastic, steel, metal or fibers. Now days, modern conduits are made from Rohs materials, to make them more function. Split conduit is one of the electrical conduits, there is another name: split loom tubing. It is a plastic corrugated conduit or pipe which has been split down one side. It is used for covering an existing length of conduit if it is damaged or the wiring inside needs to be repaired. It is more easy to through and repair wire without having to cut the cables and wires, which can be an expensive proposition. 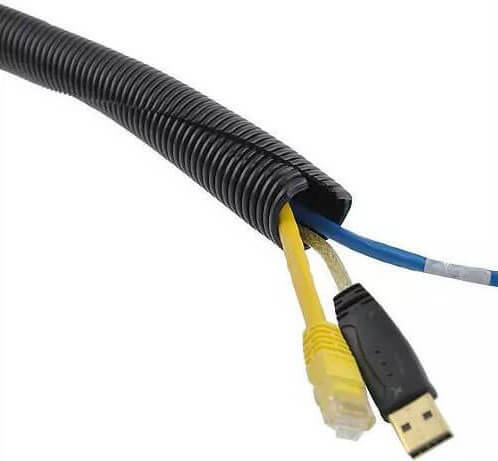 These split conduits are used to repair the covered underground fiber optic cables when they suffer some damage, and they provide a secure and sealed fit to prevent moisture, dust and soil from entering the interior of the conduit. They can also protect the conduit from the effects of weathering and are specially designed for use by power and communications service providers. There are several kinds of split conduits: nylon(PA), polypropylene(PP). nylon split conduit are useful for most applications, but it is also expensive based on the price of nylon. So we choose polypropylene(PP) as the basic material of split conduit more often. 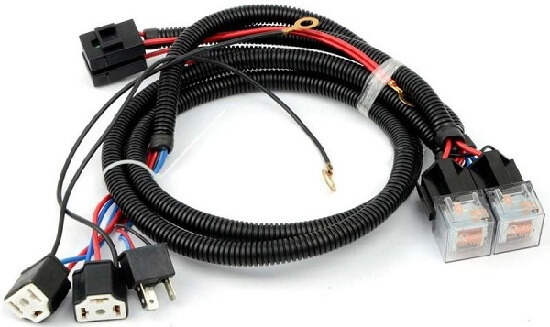 We could see pp split conduit in the auto and wiring harness industry. If you are looking wire and cable protection conduits, split conduits should be a good choice. Because it is more easy to fix and repair wire and cables.